Looking for a natural alternative to privacy fencing? At Wilson's Natural Landscaping, we understand that your property is one of the most important investments, and your privacy and protection is important. Before you consider expensive gate or fencing services, consider the most natural option-trees! 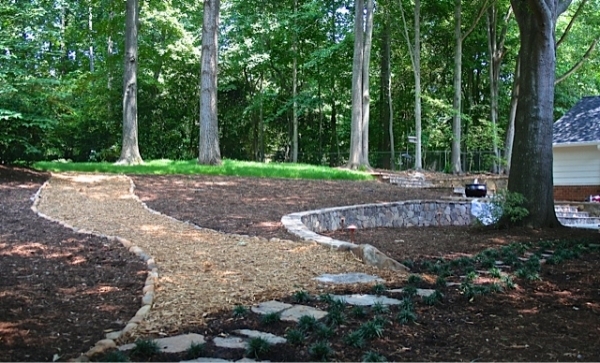 Contact Wilson's Natural Landscaping today to speak with a plant management specialist in Weddington, NC. We'd love to hear from you and help you get your yard looking beautiful! Send us a message or give us a call at (704) 888-4635.